The Parish Council owns and manages the Cemetery opposite the church and is also responsible for the maintenance of St John the Baptist Churchyard. We endeavour to achieve a high standard of care and maintenance at both sites and to meet the wishes of the bereaved. To this end we have set regulations for the Cemetery which, on the one hand should be sufficiently flexible to meet most peoples' requirements but, on the other, preserve the dignity of the place and ensure that health and safety rules are satisfied. Grave-digging for all burials is arranged by the funeral directors. 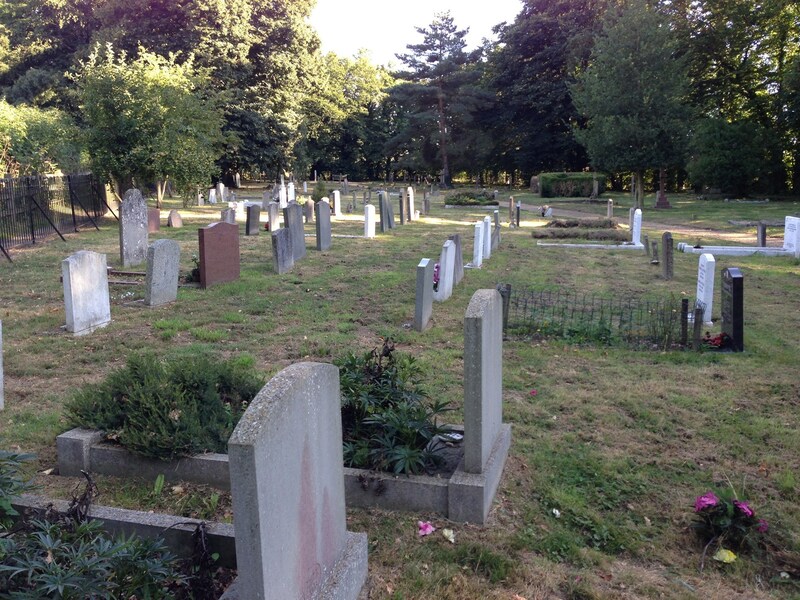 Burial records are held for the cemetery: from April 1897 to the present day. Contact the Clerk for further details.